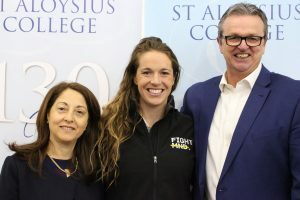 Thank you to Alphington Grammar School and St Aloysius College for their support in helping Danihers fight MND. Both schools raised more money at their recent Father’s Day breakfasts to help us beat the beast that is Motor Neurone Disease. 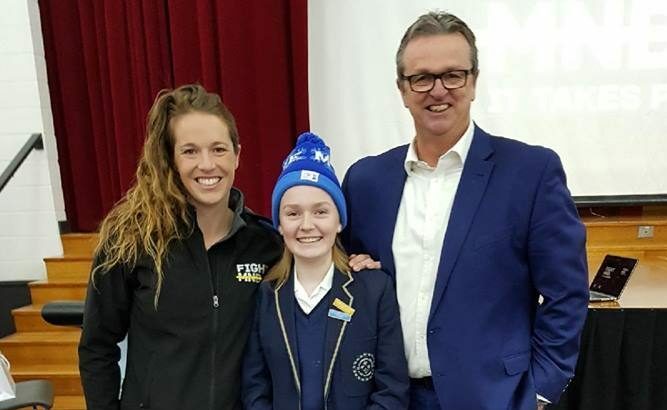 At the Alphington event, my niece Bec Daniher and I presented about Neale’s battle with MND, how he is currently travelling and how MND has changed our family. 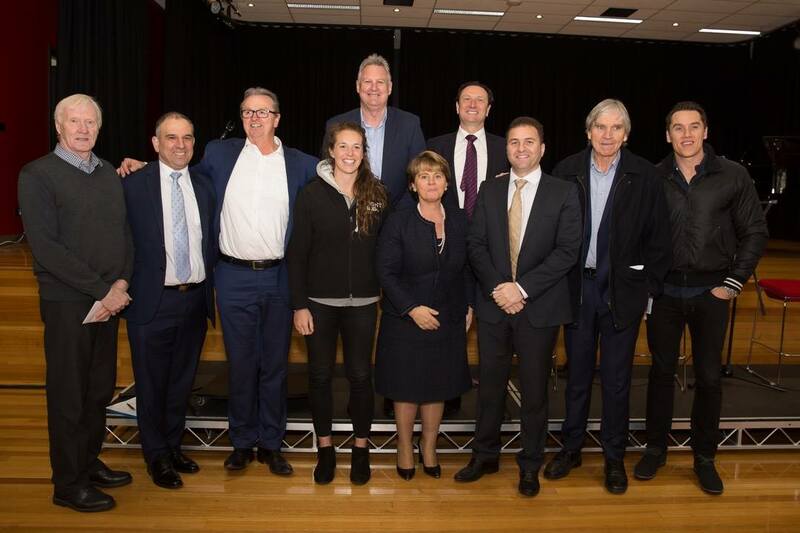 The morning also featured a panel chat with AFL legends Keith Greig, Anthony Koutoufides, Tony Liberatore, Peter McKenna and Michael Roach, who talked about all the trials and tribulations of footy in the 70s, 80s and 90s. 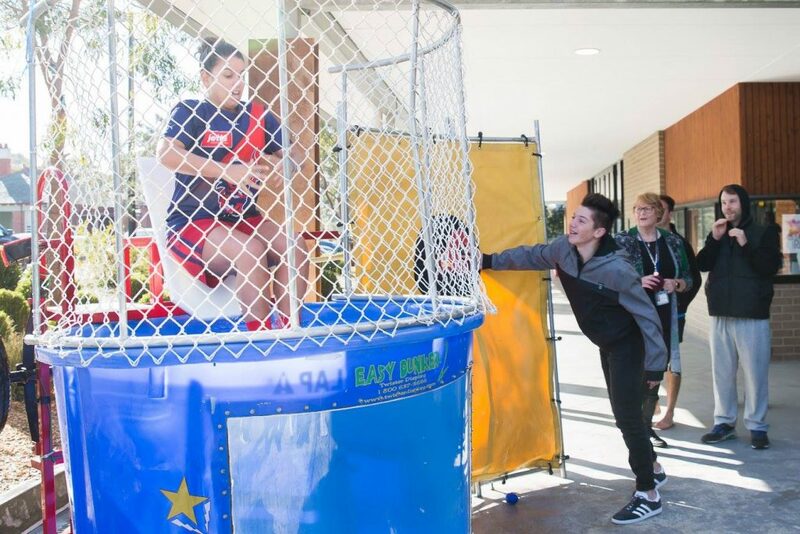 This was followed by an action-packed ice dunk challenge featuring students, teachers and generous members of the school community. Caps off to those who put their hands up to be dunked on such a cold winter morning! Bec and I were up bright and early the following morning for a Father’s Day breakfast at St Aloysius College. It was a lovely celebration of fathers and daughters and we thank them for giving Bec an opportunity to talk about how much Neale means to her. The annual Queens Birthday Big Freeze event takes a lot out of Neale, but I’m pleased to update that he recently went on a summer holiday around Europe. This is something he’s never done before due to spending his entire career either playing or working in the AFL! He’s back now, re-energised and focused on his next big event – The Danihers Drive! This year marks the annual third year of the fun four-day road-trip extravaganza. I’ll be back in the car with Terry, Chris and our wider family, heading through the Goulburn River Valley region, which includes Wangaratta, back home to the Riverina from Corowa to Echuca and then to St Arnaud and Ballarat. I expect we’ll have more great fun, meet more wonderful people and make more brilliant memories. 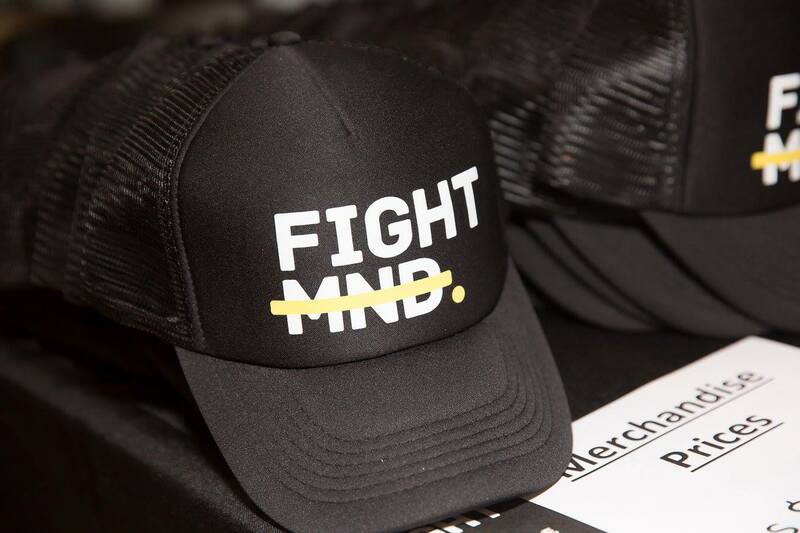 In other news, FightMND is funding the largest ever MND clinical trial in Australia which will start patient recruitment from around Australia in early 2018. We all have our fingers crossed that this trial achieves some real success for all families who are dealing with this disease. 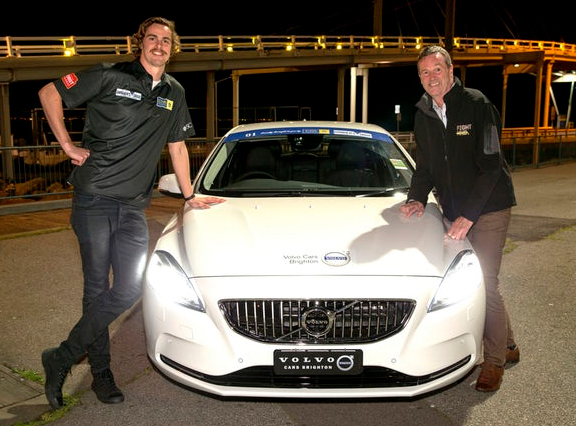 Joe and Neale get ready for this year’s Danihers Drive!